All these above-mentioned reasons prevent users from using mobile phones for buying online and opt for desktops or laptops. 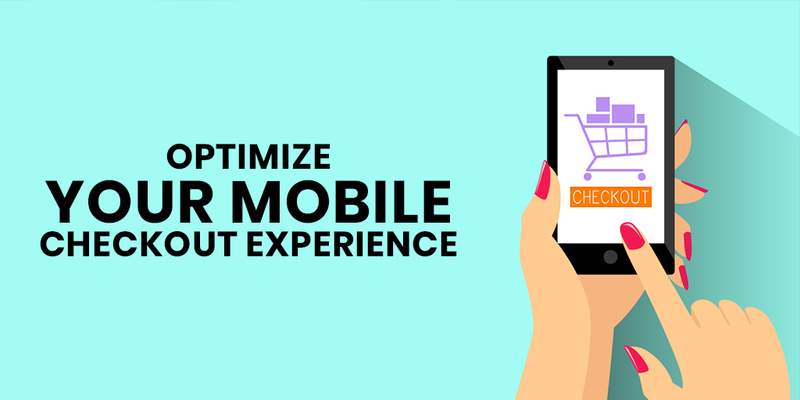 The following methods might be adopted to increase checkout conversion among mobile users. Mobile users mostly use their thumbs for navigation. There are certain areas on a mobile screen that can’t be reached with a thumb comfortably, especially for single-handed users. Even while cradling (using both hands for better usage of the screen), the thumb is used most for navigation instead of index finger. Thus. it is desirable to have a site that is easily accessible by using the thumb. It implies screen portions that are easily reachable by thumb should be given more prominence. Minimal design is always advisable for a website, particularly those designed for mobile handsets. A cluttered website not only makes navigation difficult but also reduces its speed. The following ways might be adopted to improve cellular checkout process. Texts, if any, should be descriptive or instructional. Product images, internal links, or any such thing that deviate attention from checkout process should either be eliminated or at best be minimized. A smooth checkout would ensure repeat visits by your customers. A Trustmark is an assurance to an online buyer that information shared through a website is completely safe. SSL certificate is an example of such a Trustmark. Domain name printed in green, or a lock sign beside the address bar are indications that a website is encrypted and information shared is fully secured. 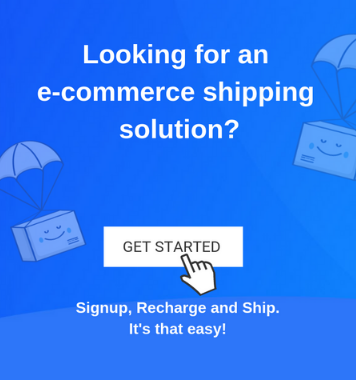 Checkout by repeatedly feeding user details like name, payment information, and e-mail address is deterrent, especially if it is to be done on a mobile phone. Every step toward conversion needs to be optimized for security, speed, and convenience. If these could be guaranteed, then the mobile checkout experience is enhanced.